See you in the Fall! Be sure to mark your calendar for our next retreat October 11-13! It’s been a long winter, are you ready to “Spring Into Transformation”? 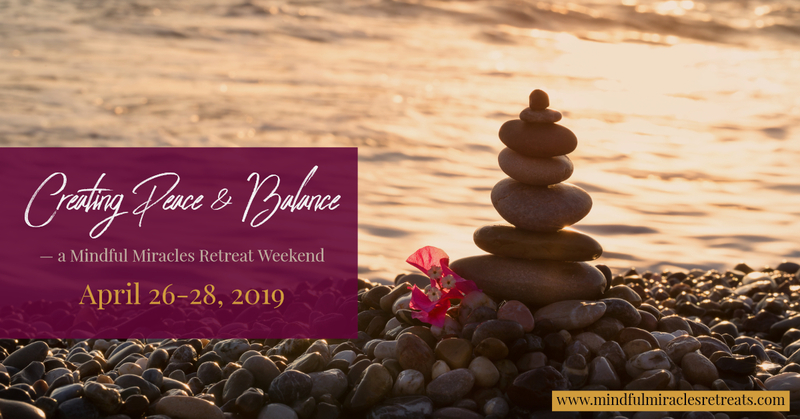 Our April 2019 Retreat, “Creating Peace and Balance,” will be a different experience than our workshop weekend retreat held in October 2018. 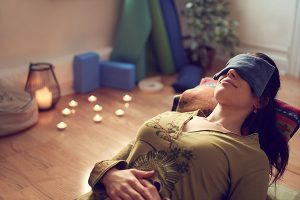 If you deal with stress, tension, emotional or physical pain, or other symptoms, you may benefit from “Creating Peace and Balance” in your life. Our theme is “Creating Peace & Balance.” During our weekend, we will discover ways we can bring peace and balance to our mind, body, and spirit. A quieter, reflective experience is our goal for this retreat. Everyone will be joined together in one setting for group meditation and to listen to short inspirational talks & materials and have various experiences available to nurture oneself. How May You Benefit from our Retreat Weekend? By practicing any of the following techniques – Meditation, Gentle Yoga, Massage, Sound Healing, Relaxation, Creative, Nurturing, and Self-Reflection techniques – you may experience a reduction in stress, control your anxiety, improve your emotional health, enhance self-awareness, lengthen attention span, reduce memory loss, generate kindness, improve sleep, help fight addictions, control pain, decrease blood pressure, and/or a stronger connection to your Higher Self. 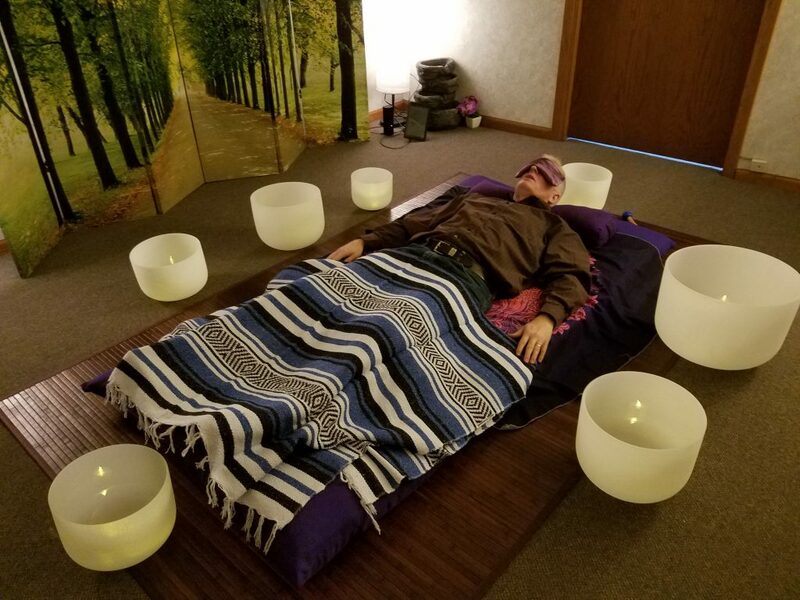 A light program with opportunities to experience relaxation. You can choose from meditation or restorative yoga which is Included in the retreat price. For an additional price, and available throughout the weekend, you may choose either a massage from Thomas Brockert of Yellow Feather Massage, or a sound healing with crystal singing bowls with Deb Phelps of Meditate Madison, or a Creative Art Experience with Allison Phelps for a minimal art fee. Or, you may simply relax and rest in your room as you let go of the world and come into a space of openness and willingness for the weekend. After each of our presentations, we will allow plenty of personal time, so you can reflect in silence in your written or art journals, rest, or take a walk on the grounds. Periodically we will share our insights with one another in group discussion sessions. SPACE IS LIMITED! REGISTER RIGHT AWAY TO SECURE YOUR SPOT!